Located in North Lakes, The Lakes College is a Uniting Co-ed College for students from Prep to Year 12. The Lakes College facilities enhance academic learning, spiritual and extra-curricular programmes. 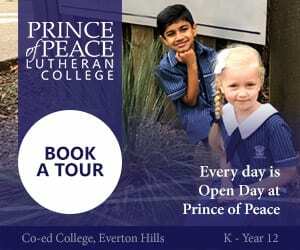 All buildings are air-conditioned, providing the optimum learning environment in the Queensland climate. Future building stages will be constructed to keep pace with the expected growth in student numbers. Their Master Plan outlines the staged development of what will ultimately be a College incorporating Primary and Secondary school facilities. * Each of the classrooms at The Lakes College is equipped with computers and a Promethean Interactive Whiteboard. 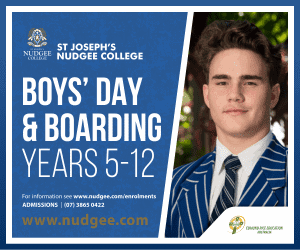 A laptop program is in place for all students in Year 7 – 12 and an iPad program operates in Years 5 and 6. Creating Adults of the future – It all begins in Prep at The Lakes College! 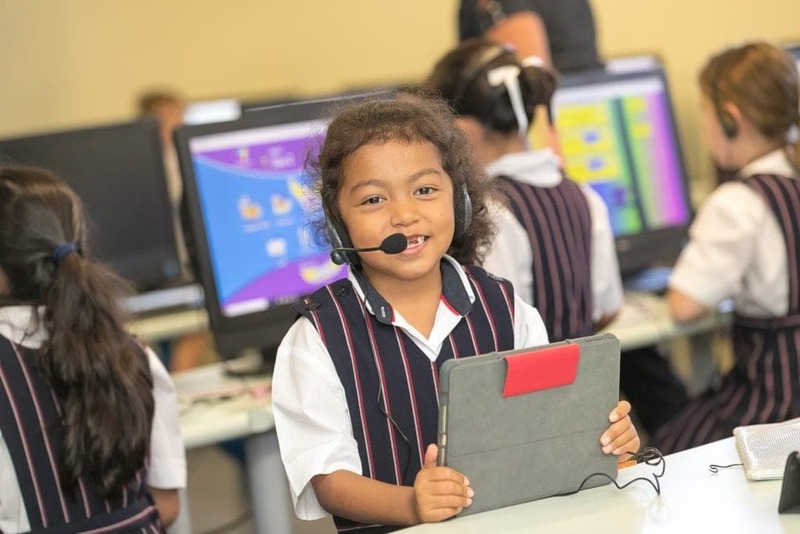 The 4C’s of 21st education – Critical thinking, Collaboration, Communication and Creativity are the foundational skills needed in the 21st workplace and the Prep students at The Lakes College are already on the way to being successful future entrepreneurs. When we think of young children, ensuring Creativity is alive and well seems to be a fairly easy task yet it is just the opposite. 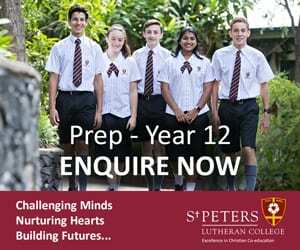 Children have astonishing capability and talents and yet the modern schooling system which we see in most schools, while engaging and fast paced, often tends to inadvertently crush the creative juices of its youngest students as teachers strive to meet year level benchmarks set out by the Australian Curriculum. The challenge is to still meet these educational expectations while at the same time encouraging high level creativity that should come naturally to all children. The Lakes College has found that balance and continues to carry out extensive research in the area of creativity to ensure we are equipping our students with the skills they need for future success. 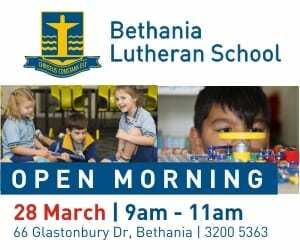 Our extensive Arts program which commences in Prep at The Lakes College, and comprises music (including the learning of an instrument), dance, drama and visual arts certainly engages our young students and encourages their creative expression. Creativity at The Lakes College is further enhanced by our STEM program (Science, Technology, Engineering and Mathematics) which encourages all Primary students to create original, valuable ideas to solve problems, either working collaboratively with classmates or alone. The results have been nothing short of amazing and the students love it! Children aren’t frightened of making mistakes at The Lakes College, in fact they all recognise the importance of getting it wrong as part of the creative process. This simple change in mindset has had a profoundly positive impact on the creativity of our students as they are free to explore, test hypothesis, refine processes and try again. At The Lakes College, we provide holistic education which promotes the development of every part of every child. Picasso once said “all children are born artists. The problem is to remain an artist as we grow up”. Picasso would be very proud of our students. We certainly are. What are the sporting/extra-curricular options at The Lakes College? 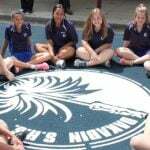 Each year they offer a range of extra-curricular activities for their students. Some of these include Chess Club, Debating, Boy’s Choir, Craft Club, Creative Writing, Art Club, Choir, Singing Club, Concert Band and String Ensemble, Robotics, Chinese Cultural Club, as well as a range of sporting activities including Basketball, Cricket, Gymnastics, Tennis and Dance. A full list of extra-curricular activities is provided to parents at the start of each term. The aim of the College’s extra-curricular program is to encourage all students to develop their interests and talents to the fullest. They encourage excellence through high quality tuition and coaching. Participation in the extra-curricular program also serves a valuable pastoral purpose, developing positive relationships between students, adults and parents. What are the public transport options to The Lakes College? The Lakes College is well serviced by public bus, and the school offers it’s own school bus to take students to and from school. As of mid 2016, the school will also be served by to the North Lakes train station on the Moreton Bay Rail Link. School fees, on a per term basis, are within the range of $1000-$5000. What are the boarding options at The Lakes College? There are no boarding options for The Lakes College. Does The Lakes College offer scholarships and how do we apply? The Lakes College offers Academic scholarships based on a student’s achievement in a Scholarship Examination run each March by Edutest. 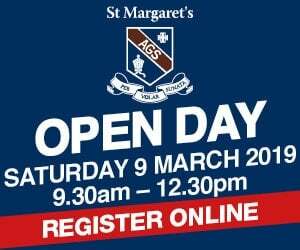 Academic scholarships may be awarded to students entering Year 7 and 10. 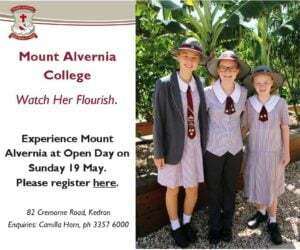 Scholarships attract up to a 50% reduction on tuition fees for the duration of the student’s Middle (Year 7 Scholarship) or Senior (Year 10 Scholarship) schooling and are awarded on the basis of the examination results and at the Principal’s discretion. TLC Students enrolled in Years 6 and Year 9, as well as students from other schools, can make an application to sit the examination. 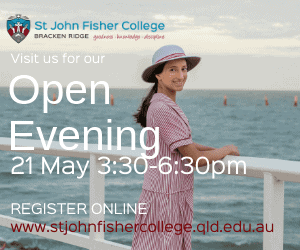 Should you require any further information please contact the College Registrar by calling (07) 3491 5555 or email [email protected] or visit their website here.